When having a club repaired, we can often save the ferrule (it is not always possible), but this is also a great time to change out the ferrule. The ferrule serves no technical function on the club. It is merely an aesthetic finish to the appearance of your club. Ferrules come in a variety of styles, sizes, and colors to choose from. 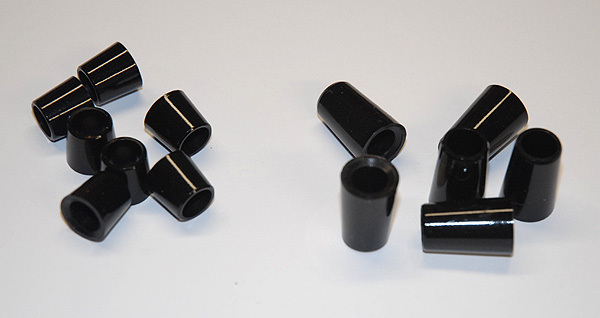 We do stock basic black ferrules, but can order them in different styles and colors to match your bag or personal preference. 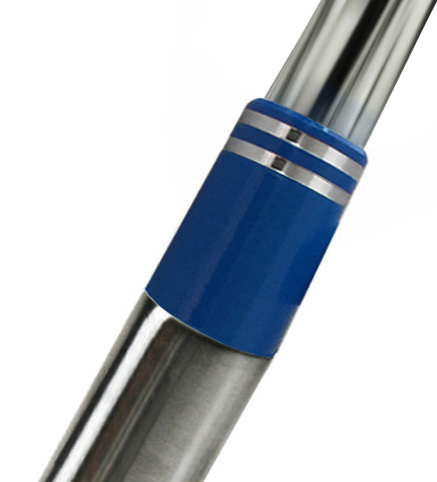 Ferrules do come in different sizes and some are specific for woods, while others only fit irons.